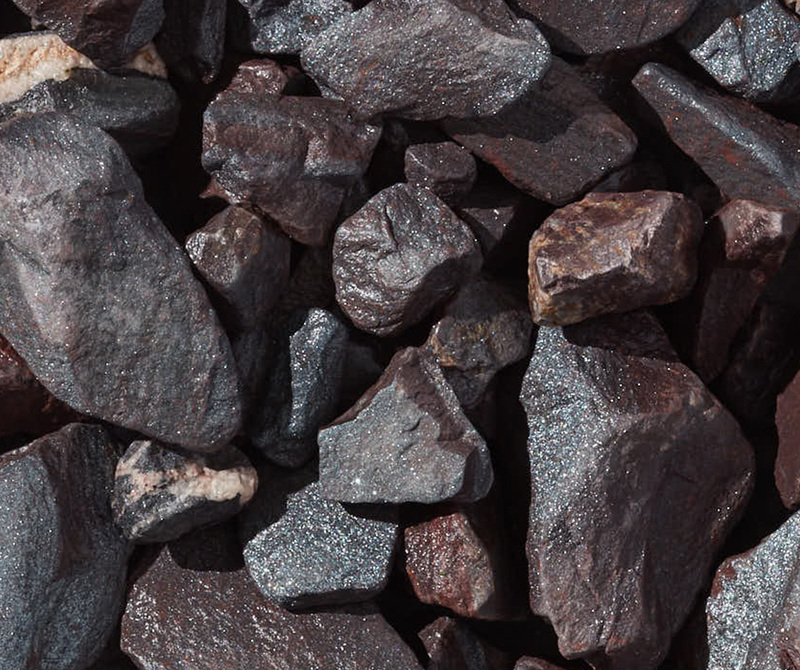 Kafka Granite offers a wide variety of landscape stone either from crushed rock, round pebbles, or river rock in several sizes suitable for enhancing the landscape around homes and commercial properties. 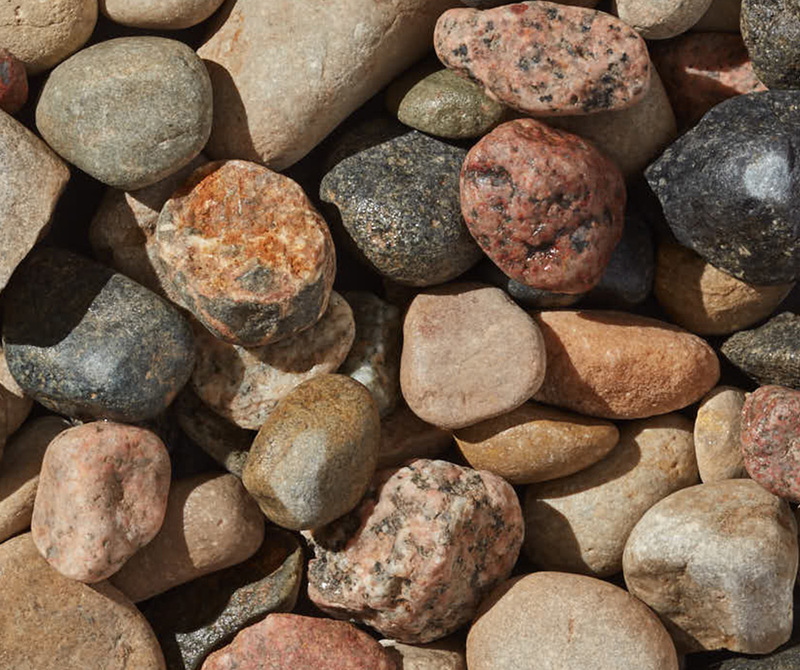 Also referred to as pebbles, chips, stone mulch, decorative gravel, and landscape gravel, they are used primarily as ground cover in flowerbeds and around shrubs. 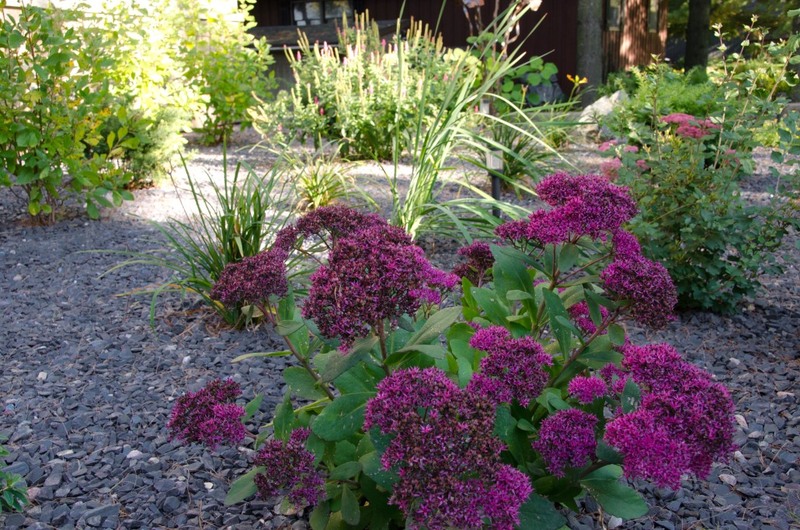 The aesthetic appeal of landscaping is great, big world that goes beyond adding mulch or flowers. 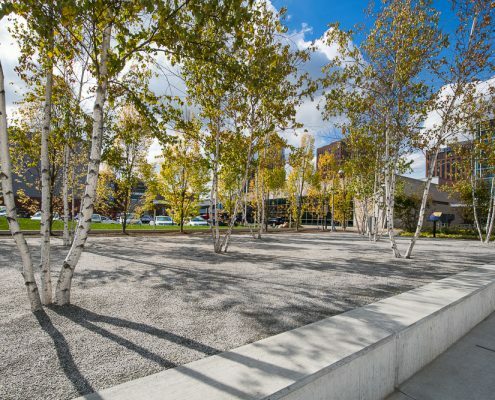 Designing a great landscape calls for beautiful, yet practical materials, and that’s where Kafka Granite comes in. 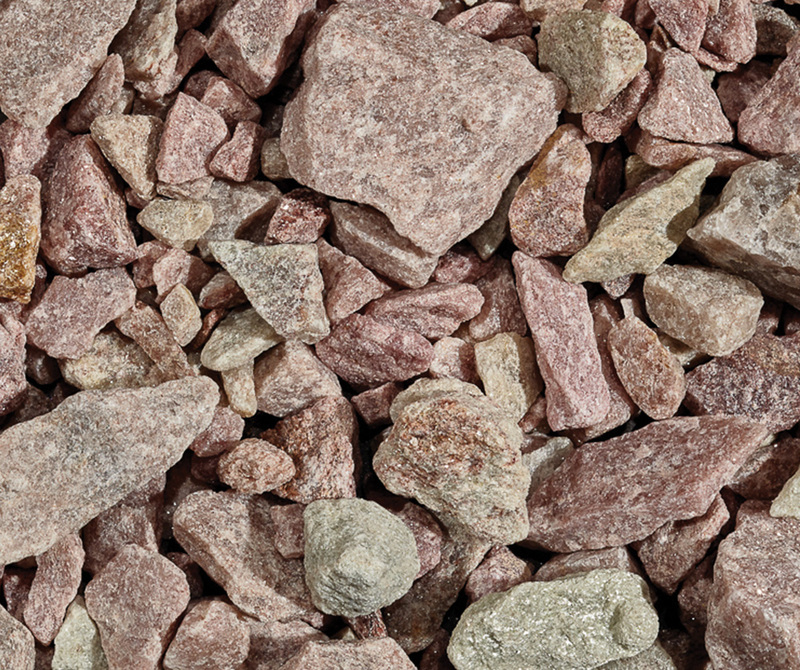 Our landscape stone is available in more than 20 different colors—from vibrant to more natural hues. 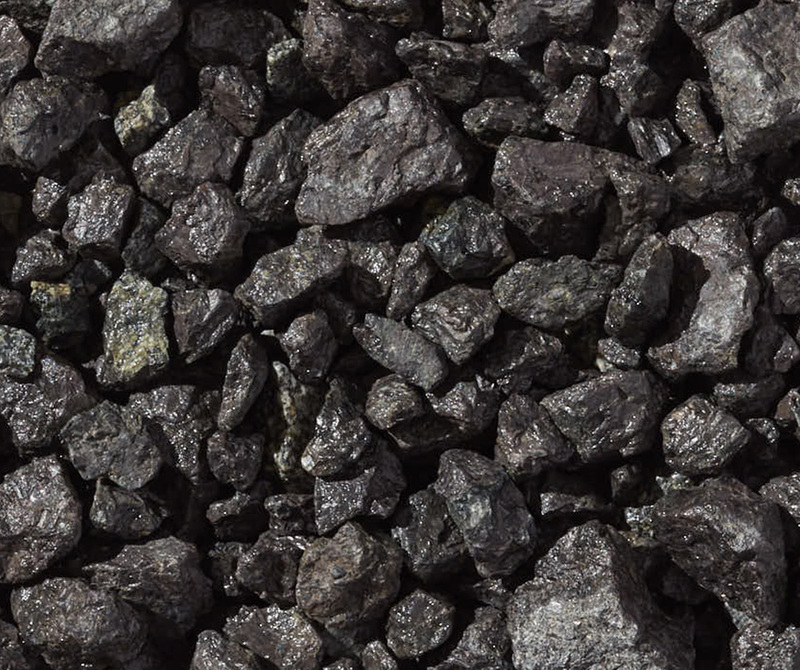 This palette of colors means nearly any design aesthetic can be complemented perfectly. 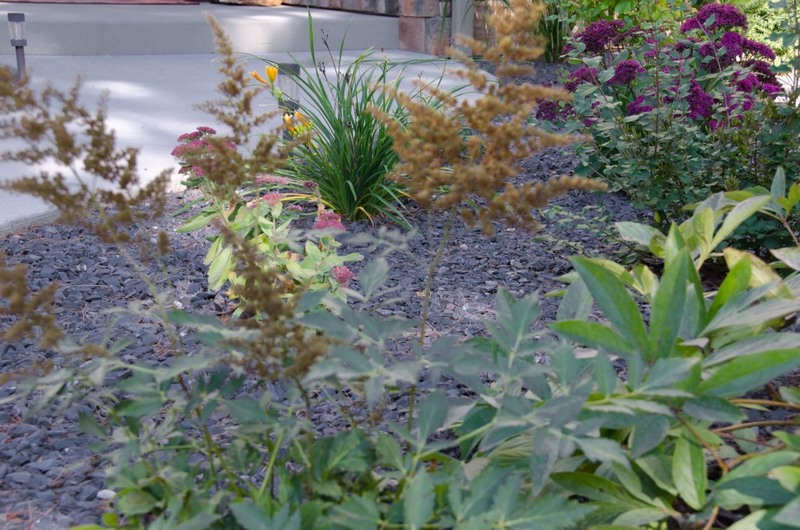 Make your flowerbeds pop or your groundcover blend in with its surroundings. 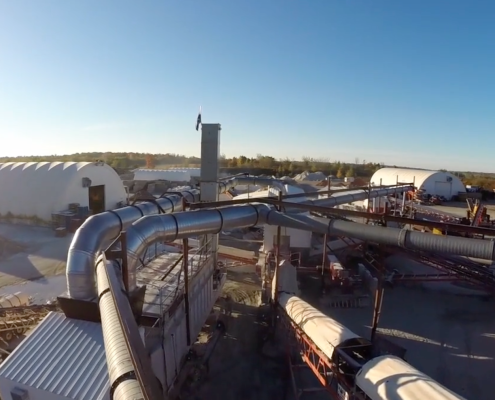 No matter your needs, Kafka can find a solution for your specific design. 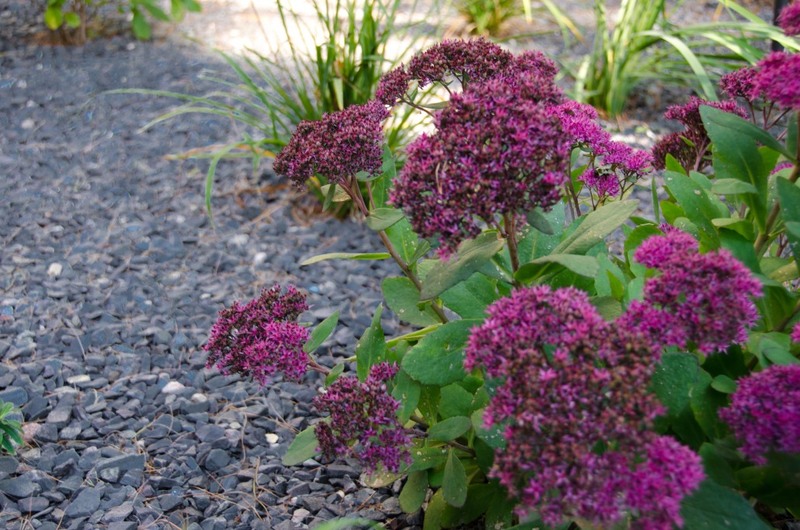 Our landscape stone is also a superior groundcover instead of mulch. 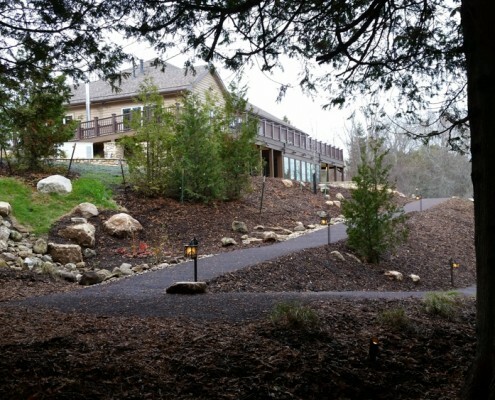 Mulch, over time, will erode, break down and need replacing. 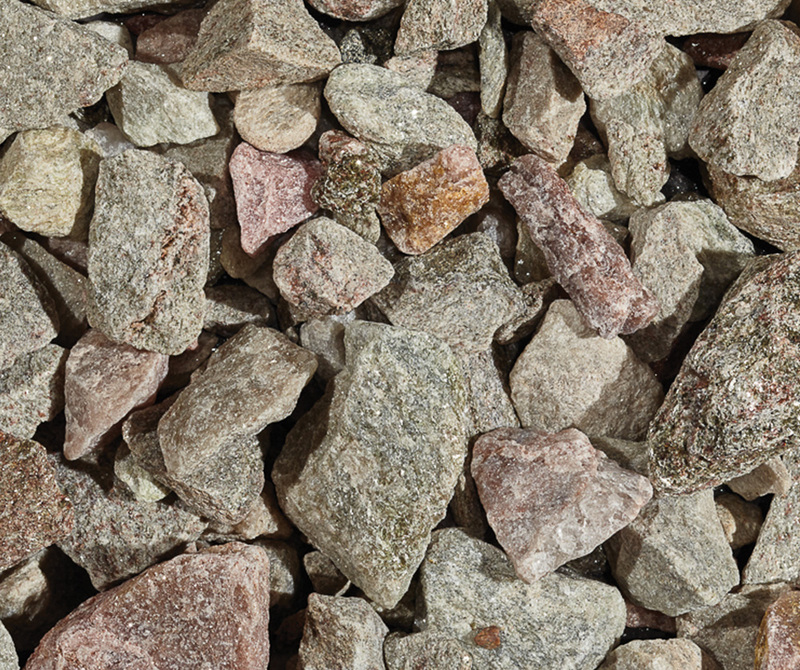 Landscape stone, in contrast, won’t break down or need replacing, saving you time and money. 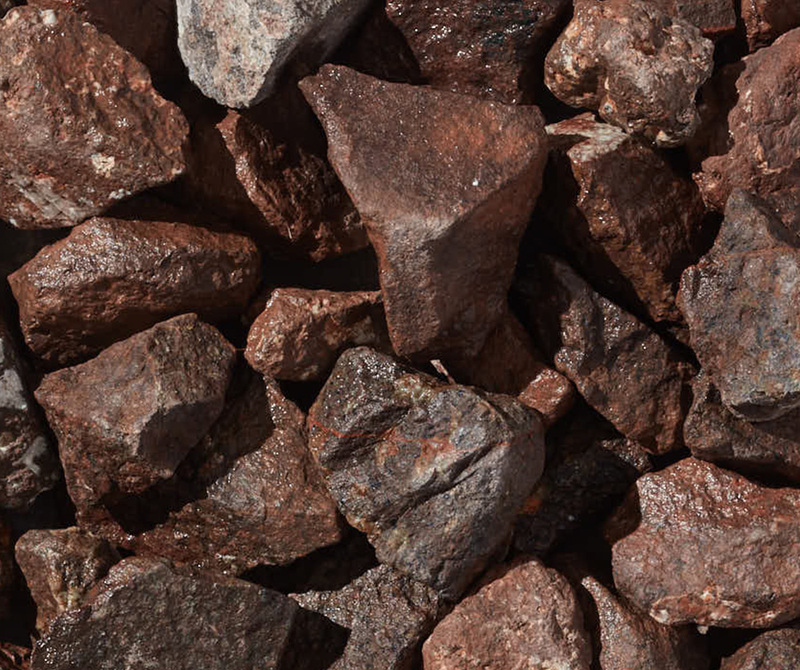 Our landscape stone is available in several different sizes in crushed stone, round pebbles and river rock for use around everything from residential homes to commercial properties. 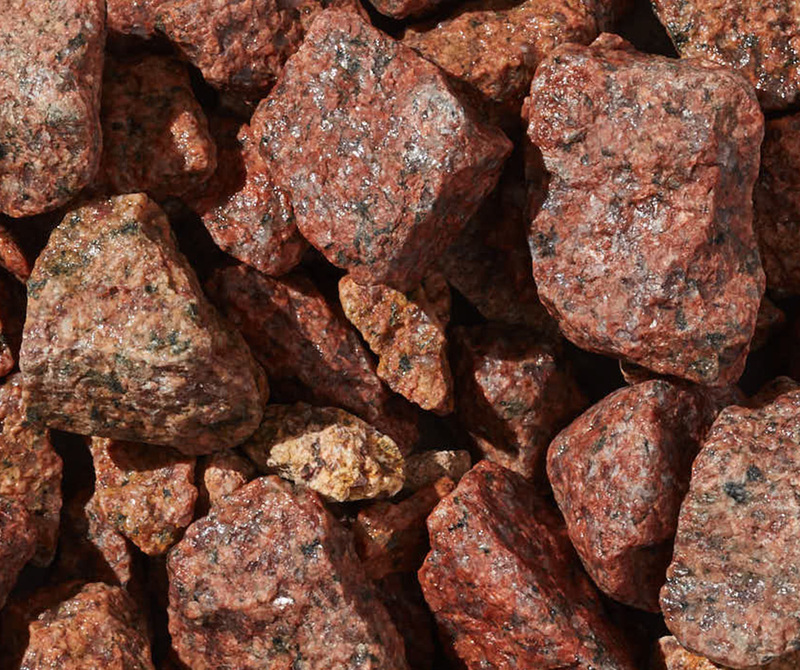 The materials available include granite, quartzite, marble and sandstone in more than 20 color options. 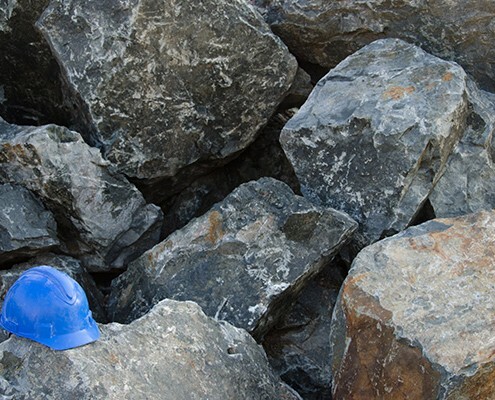 We can help you find the perfect landscape stone selection for your specific project with our experts and variety. 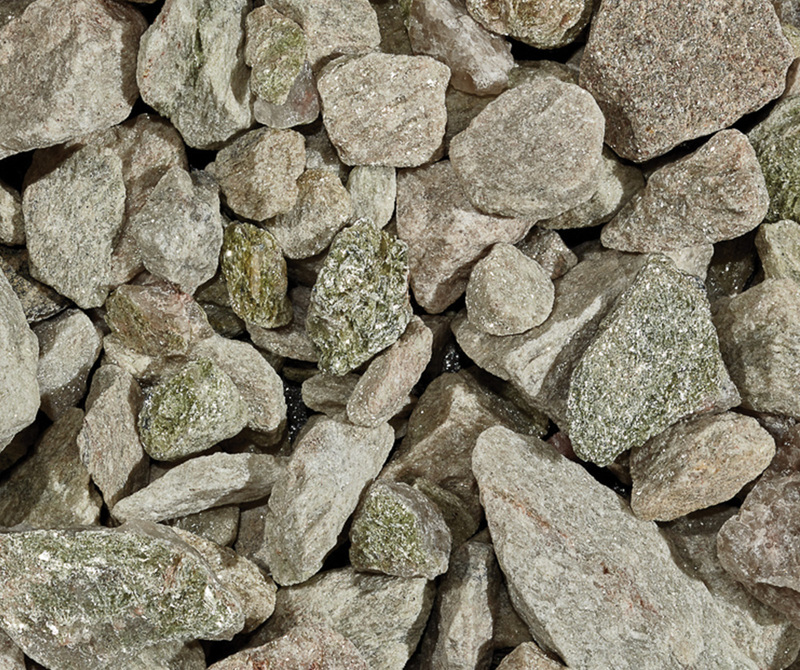 Can you sell Kafka landscape stone? Absolutely! 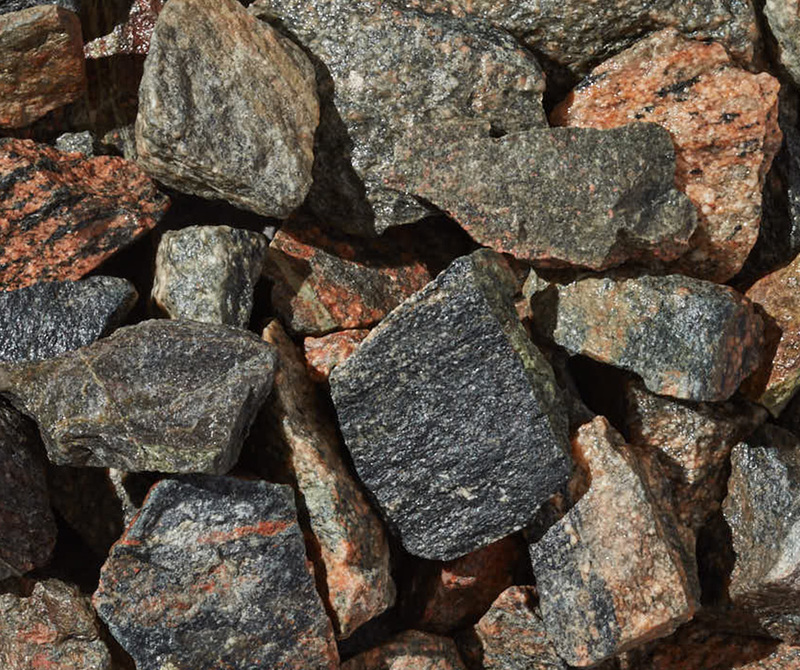 Kafka Granite is always looking for dealers who want to stock our landscape materials. 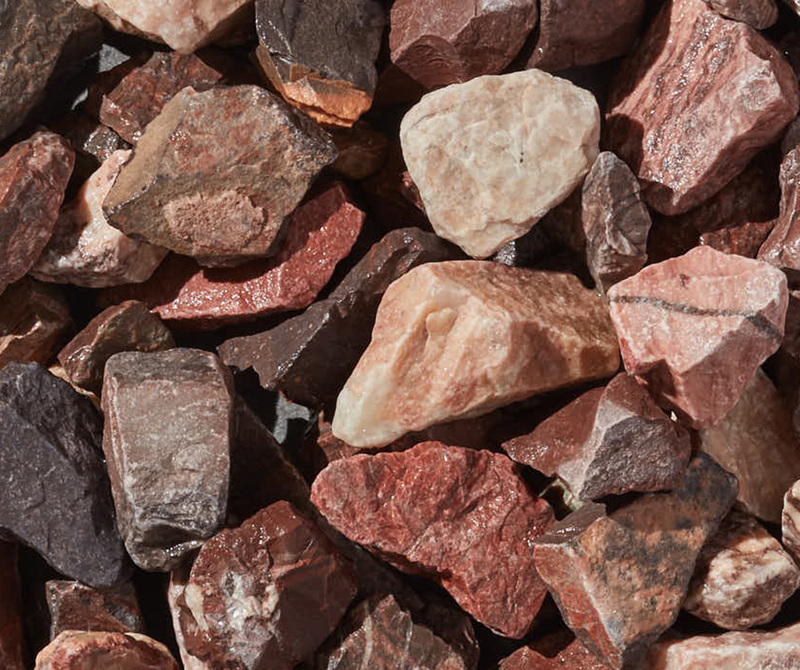 The quality and variety of our landscaping stone options are second-to-none. 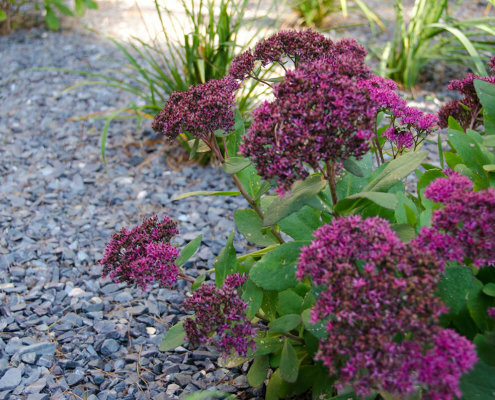 If you’re looking to outfit your landscape supply with a broad array of color and size options, Kafka can supply you to meet demand. 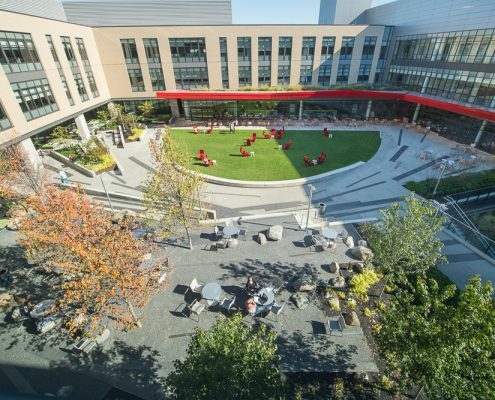 What’s more, according to the U.S. Green Building Council, “all materials, including wood, sourced or manufactured within 500 miles receive credit in LEED.” Our landscape stone selection could potentially help landscapers earn points for your LEED (Leadership in Energy and Environmental Design) certification. 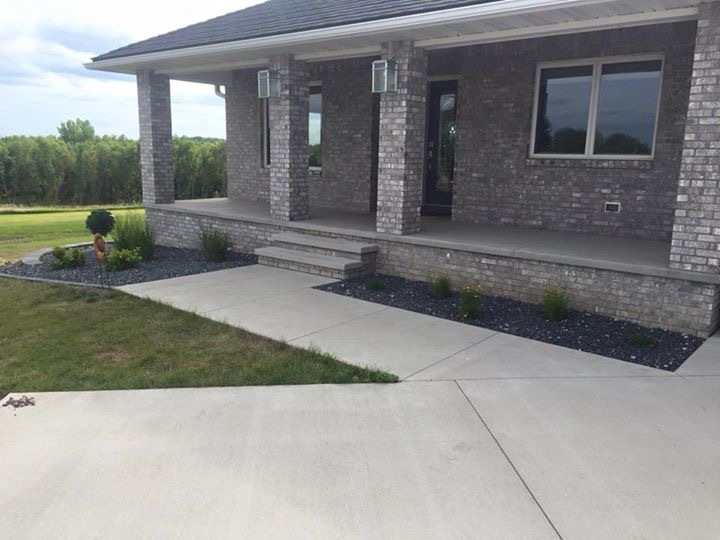 You could gain points for using locally sourced granite, quartzite, sandstone and marble landscape stone if your green project is in or within proximity to our centrally located Wisconsin crushing facility. 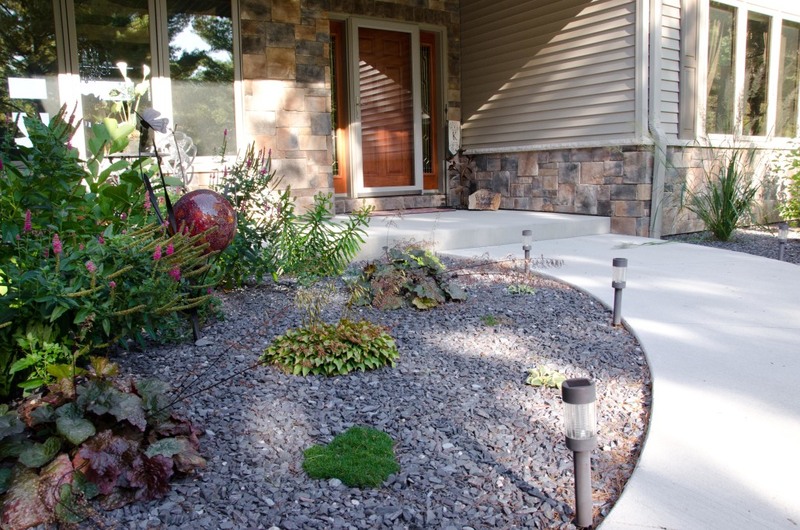 Also, the all-natural, organic quality of our landscape stone can earn LEED points, including its permeability. 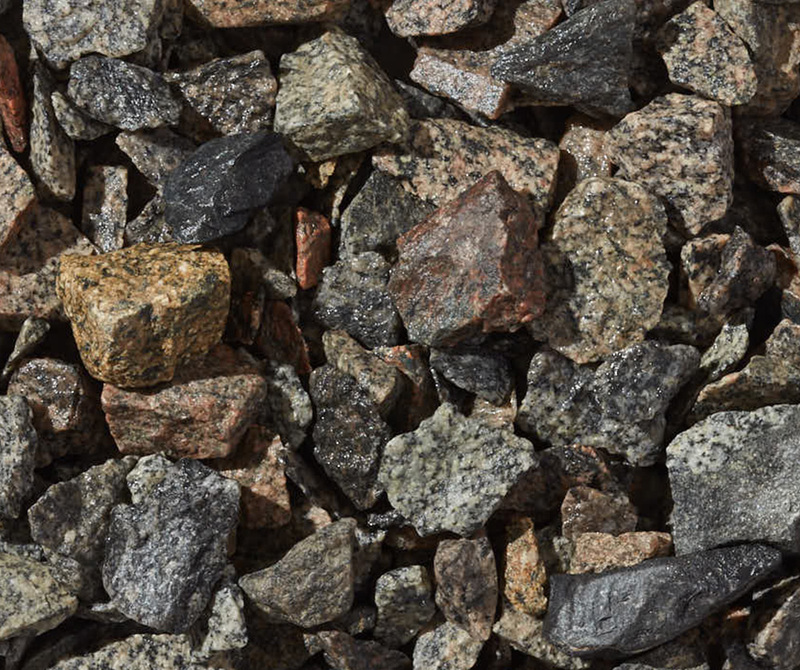 Kafka Granite has many green solutions for your landscape architecture needs. 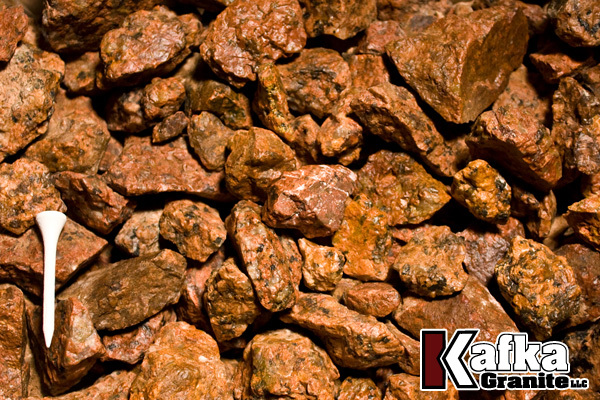 Kafka Granite has a comprehensive dealer program; get in touch with us if you’re interested in becoming a dealer this season. 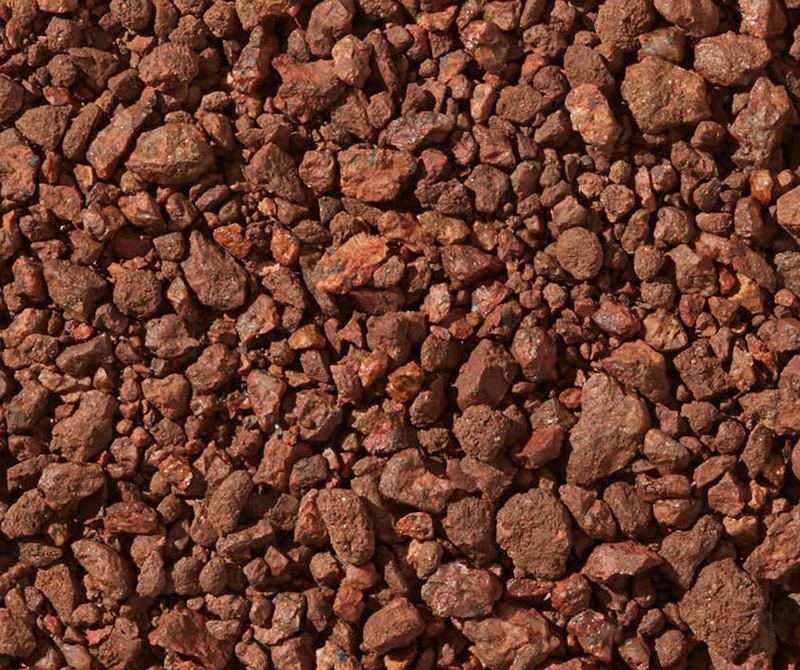 We provide bulk truckloads of landscaping materials so you can offer the variety you want. 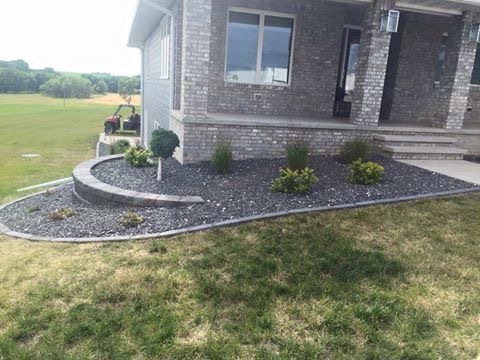 Where can I use landscape stone? 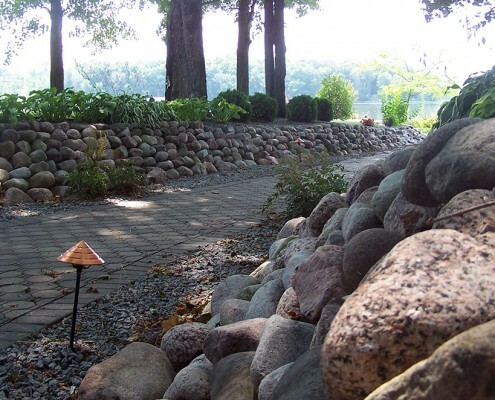 Our impressive variety of landscape stone makes it a great solution for many needs and designs. 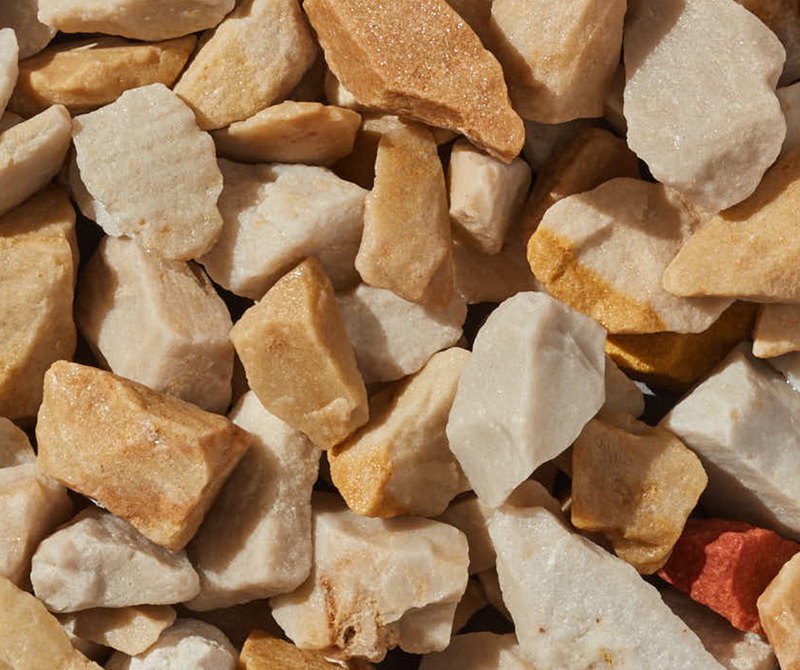 Use our landscape stone as decorative pebbles, chips, stone mulch or gravel, or take advantage of its permeability in flowerbeds or as groundcover. 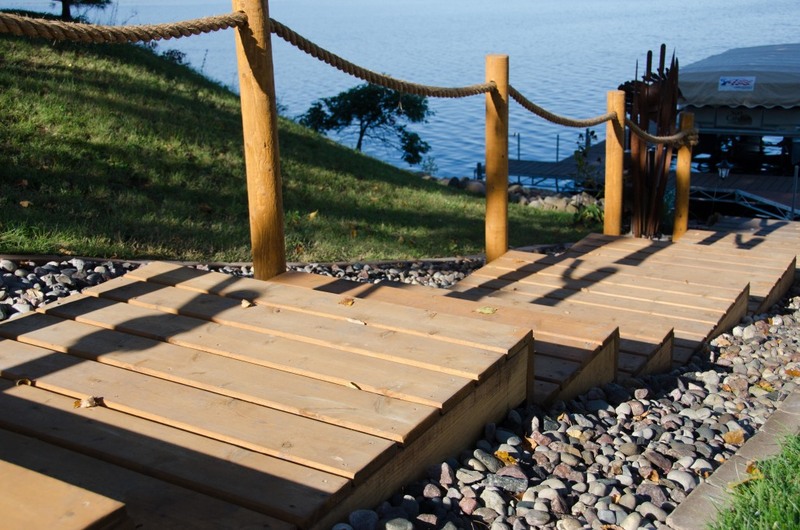 This is a beautiful and environmentally friendly solution for both residential and commercial projects. 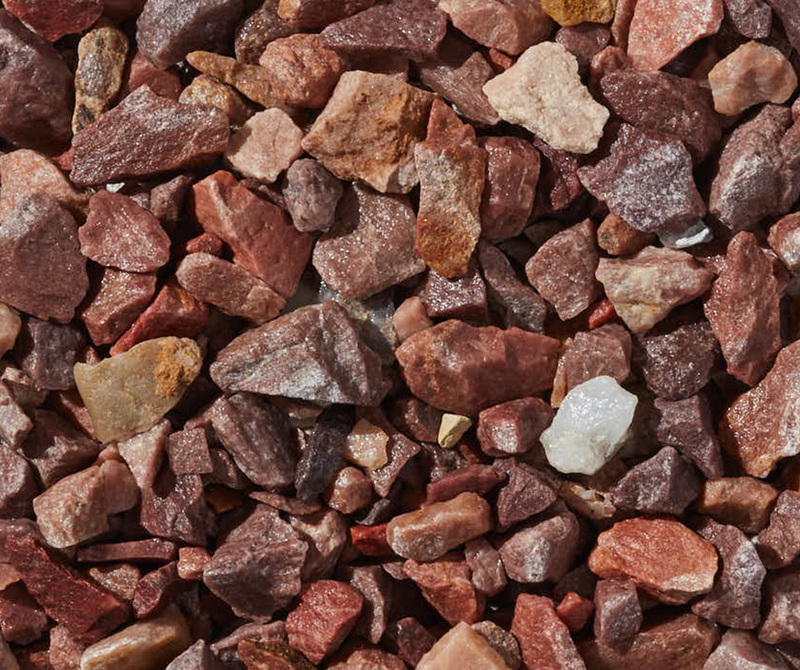 With over 20 colors for you to choose from, you’ll surely be able to create the aesthetic and utility you’re looking for. 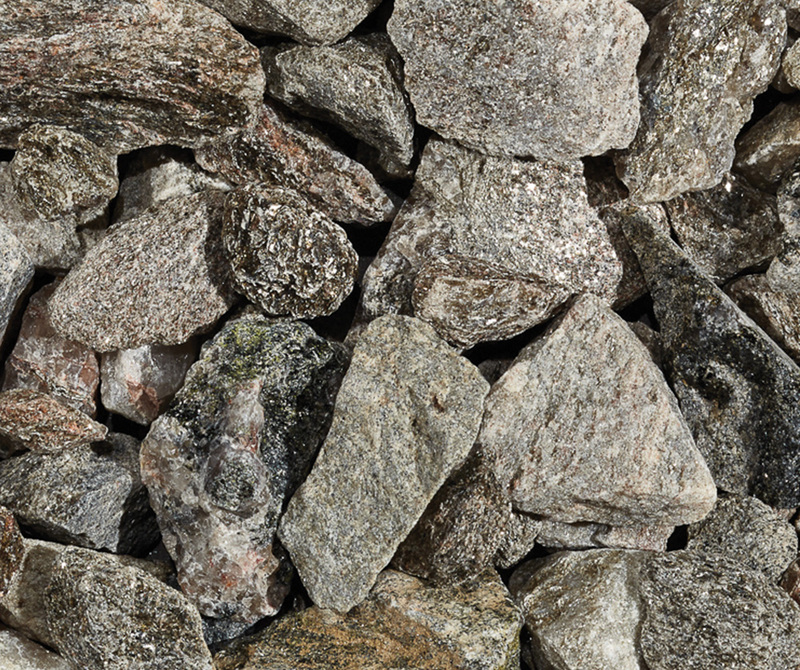 What is the difference between cobbles and landscape stone? 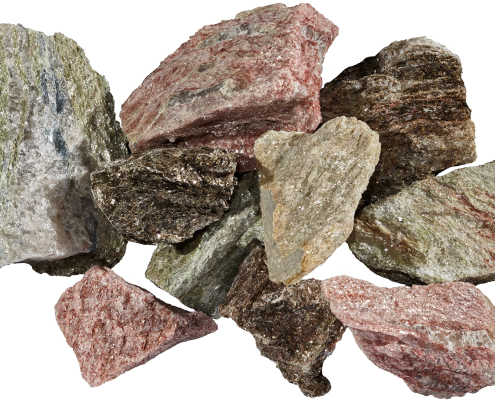 Although both cobbles and landscape stone can be used in flowerbeds, there are many differences between the two products. 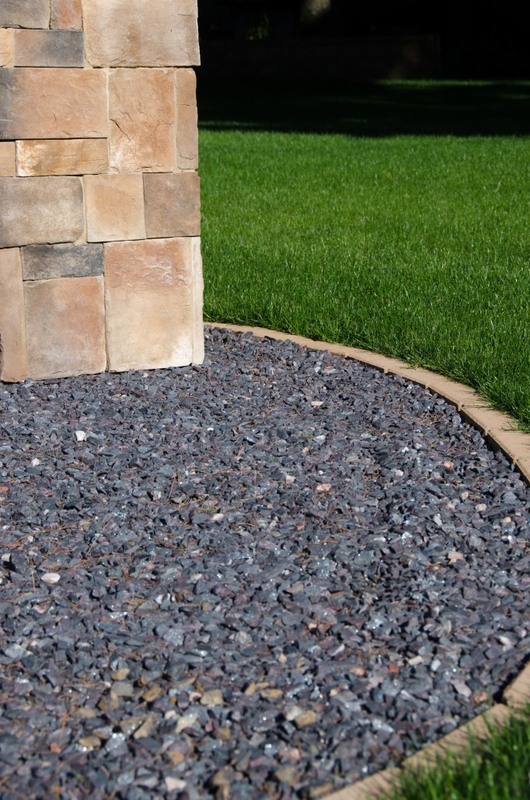 Our landscape stone is significantly smaller than our granite cobbles. 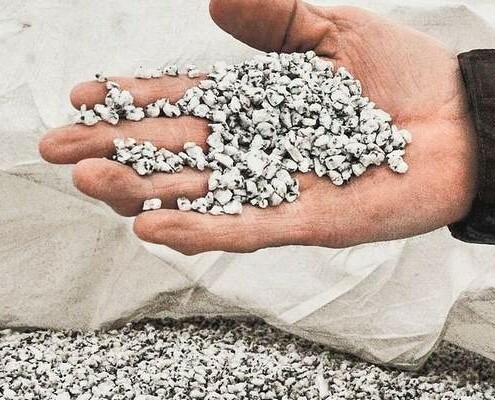 Our smallest cobbles are 3” in diameter and while they may be used in landscaping architecture for retaining walls or flowerbeds, they wouldn’t be suitable as a groundcover. 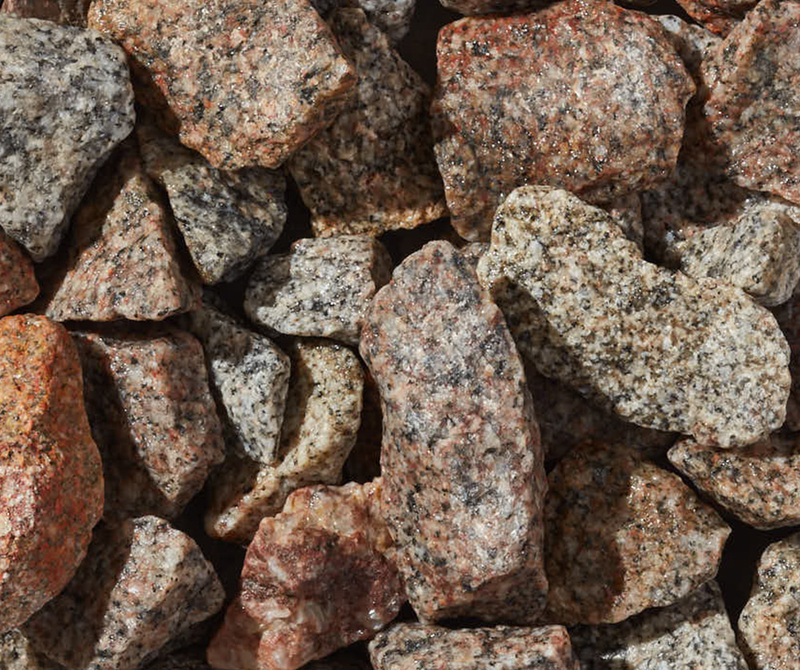 Also, Kafka’s cobbles are smooth round glacially deposited granite stones, whereas our landscape stone varies in texture, size and origin. 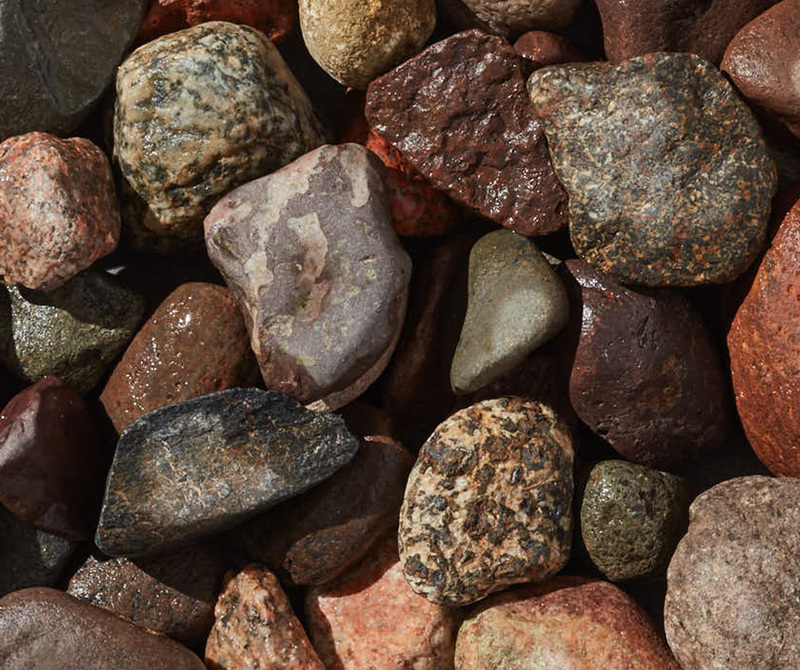 Some landscape stone may be rough and jagged and some may be round. 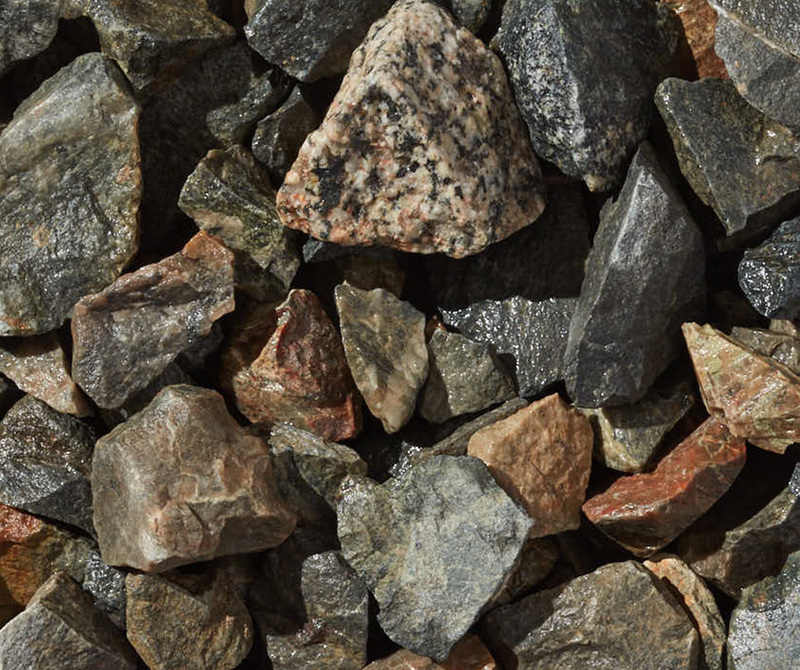 If your project includes just designing flowerbeds with some retaining walls, our granite cobbles may be a good option for you. 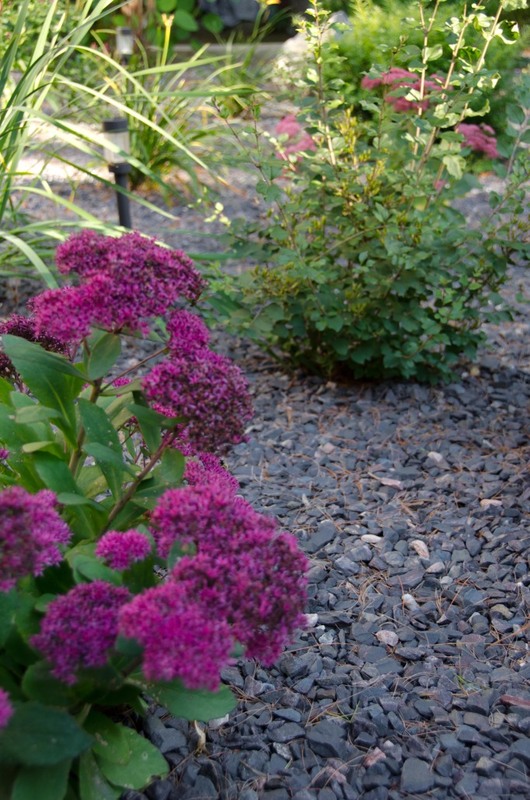 However, if you need more expansive ground cover or an alternative to mulch, landscape stone is your best choice.